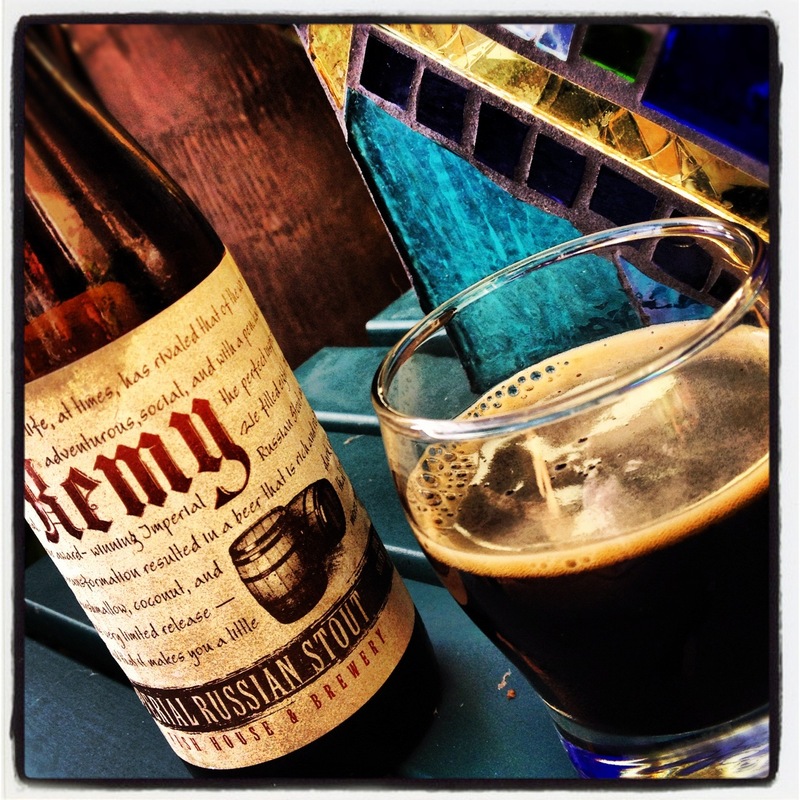 If you fancy yourself a craft beer connoisseur or, like me, just like to treat your palate to great tastes, there are more options than ever to be a part of the burgeoning craft beer scene and no better way to appreciate, be introduced to, and learn about the trendsetters in brewing than at tasting dinners. Unfortunately, I’m not able to attend every wine and beer tasting that hits my radar, but occasionally, there’s one where the menu and pairings scream to me not to miss. 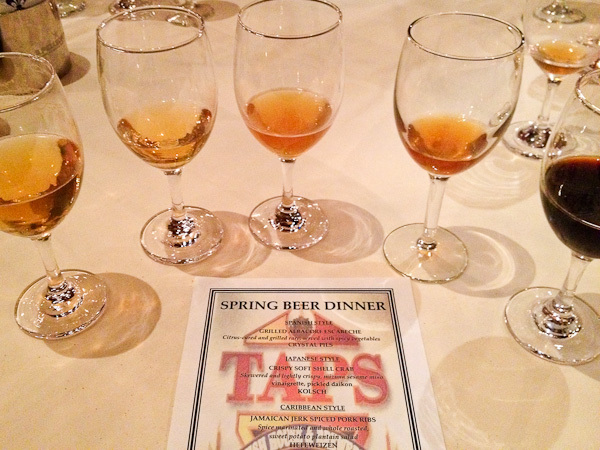 One such dinner, was the Spring Beer Dinner at TAPS Fish House & Brewery in Brea. TAPS Spring Beer Dinner was an ode to Grills of the World: a taste odyssey that spanned the globe along with expert pairings by brewmaster Victor Novak. Victor joined TAPS in July, 1999 and was recently featured in a glowing article in Chilled magazine. Novak’s striving for excellence has led to many accolades in the past few years, among them: Winner of the Wine Spectator Award of Excellence in 2012 and TAPS Fish House & Brewery voted 2010 & 2011 #1 Brewpub and #1 Brewmaster in the nation at The Great American Beer Festival. 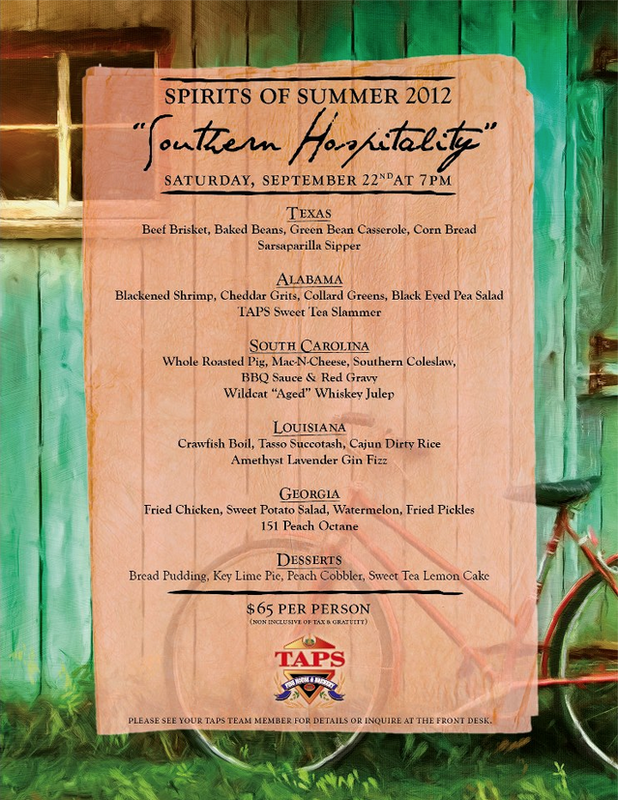 TAPS has a second location in Corona and this coming Saturday, September 22nd is their 4th Annual Spirits of Summer celebration. 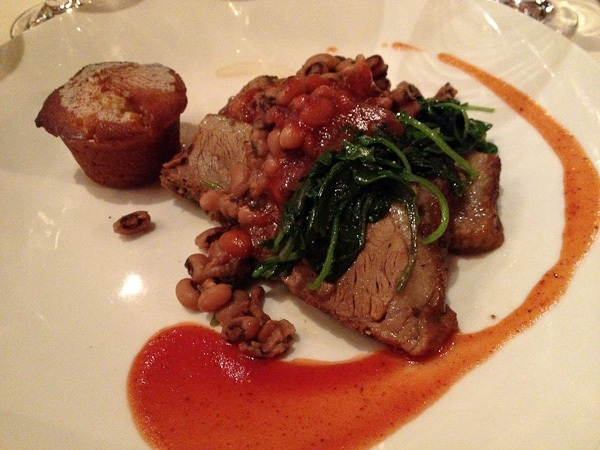 This year’s theme is “Southern Hospitality”, with food influences from Texas, Alabama, Georgia, Louisiana, and South Carolina. In-house “mixologist” Kerri LaTorre has created special cocktails to pair with each state’s food offering and they sound fantastic! Take a look at the menu below, I think that blackened shrimp with cheddar grits and collard greens is calling your name! Or are you more of a roasted pig, mac-n-cheese, Southern slaw, red gravy kinda guy/girl? Either way, call 951-277-5800 to reserve your space at the table. Congrats to Victor and the TAPS team for the article in Chilled magazine! You keep the revolution going friends, cheers! Do you sell bottles of Remy for take home? 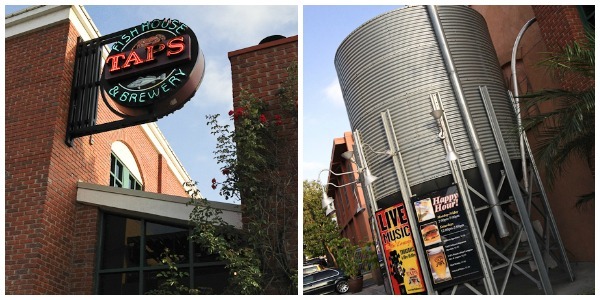 Friends, if you haven’t eaten at TAPS in Brea lately please do so very soon. 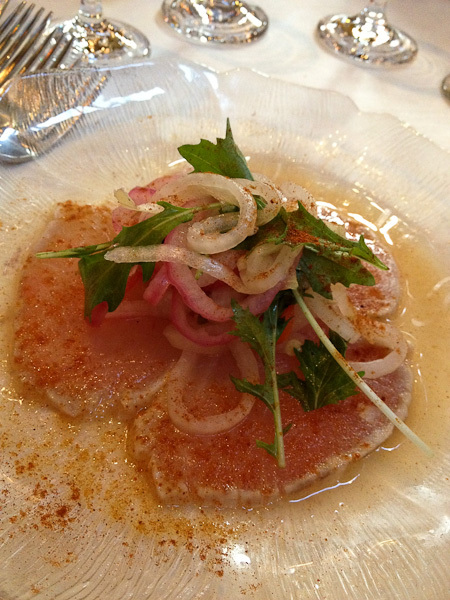 Chef Manny has two outstanding fish dinners planned for you. We were there on Friday night and he absolutely dazzled us. 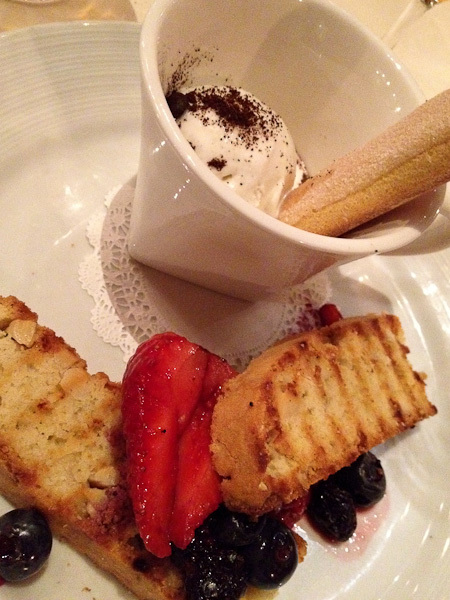 Also make sure you save a little room for dessert and have Chef prepare his latest offerings for your table. OMG! Another great night at Taps celebrating my wife’s birthday! Thanks Corona Taps crew! Alex our waiter was great and Matt at the helm was great as usual! 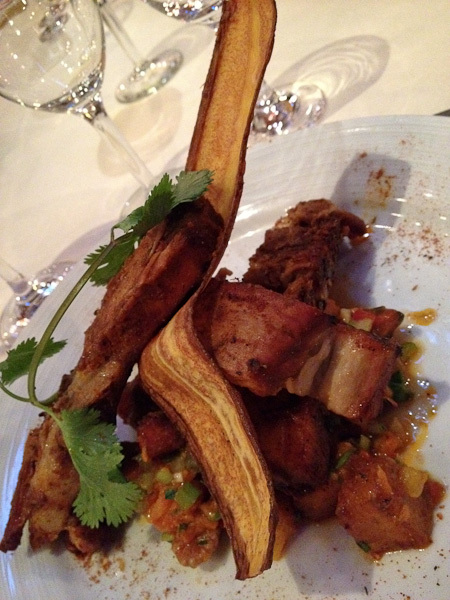 Great food, great time!! 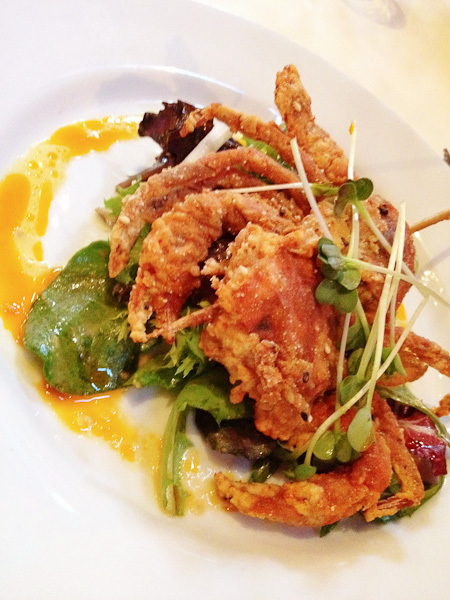 I’m drooling over the soft shell crab! Do I have to choose between the shrimp and grits and the pork with mac-n-cheese? 🙂 Both sound so good! Hi Lisa – Next time I’m at TAPS I’ll try to wrangle one of those recipes for you (& me) 🙂 There are so many fine craft beers – you should try some… with your favorite pizza maybe? Weird..I didn’t link above. Hope this one does so you know it’s me! p.s. How’s your daughter doing? I think of her sometimes…I hope she’ll enjoying beautiful fall season in Japan in a month. It’s my favorite season there (then after that, spring). Hi Nami – I saw your lovely, light & healthy daikon salad and pinned it to my Special Diets board 🙂 Chloe is absolutely having the time of her life – she is so grateful to have the opportunity to be there. This past week she and her friends traveled to Kyoto during their week break before the fall semester started (for the past two months they’ve been immersed in an intensive Japanese language class). We’re glad she decided to study in Tsuru vs. Tokyo – she is experiencing much more of the culture and traditional festivals then she would in the city.